one should be a Niṣṭhāvān in Bāhya Aṅga Sādhana. 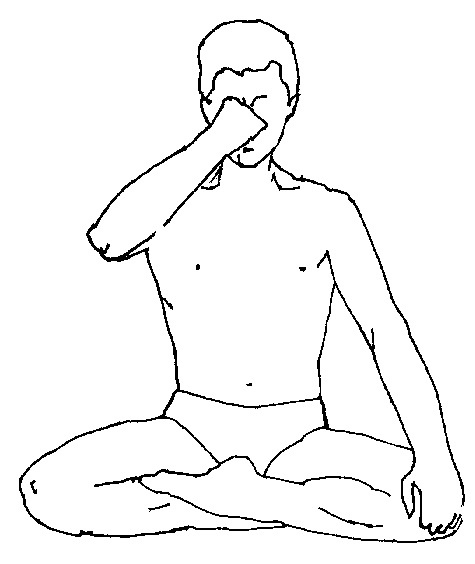 Different Yoga practices are meant to prepare a person towards Dhyānam. 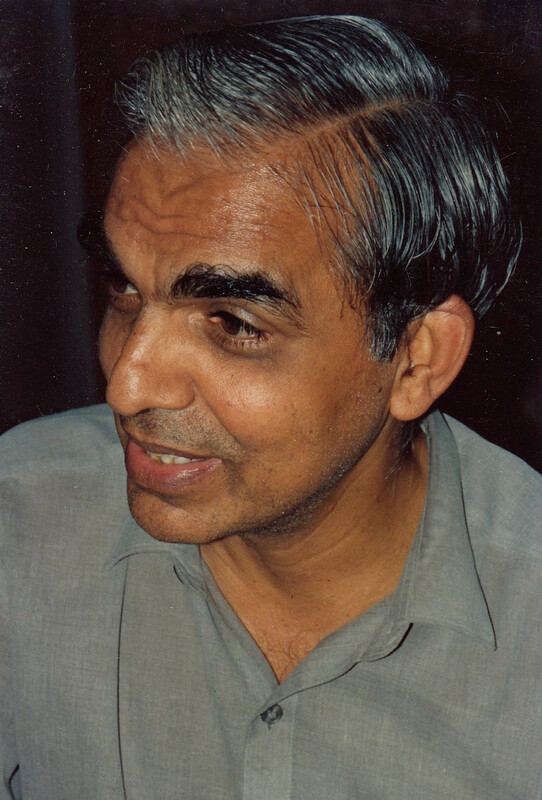 a transcript of recordings of a one month Yoga Programme in Colgate University in 1976, published in 1980. Unlike the later redacted edition, re-published in 1995 as the ‘Heart of Yoga: Developing a Personal Practice’, it captures the evolution of the retreat with the days lectures and Q & A dialogues as they alternated between ‘lectures on the principles and purposes of Yoga and discussions related to the practice of Yoga with special reference to the postures and the breathing techniques’. are but reflections of that deeper result that grew out of a living face-to-face encounter. Coming to learn of Yoga only through reading leaves much to be desired. A chapter by chapter Study guide is offered below with added verse and word cross-references where possible to support a a deeper linking with the teachings within these lectures and Q & A sessions. “Some disturbances will respond to Āsana. and do not count meditation or interpretation of the texts. and the firmness of their intentions. long breathing and holding the breath once we introduce the Bandha. There is quite a lot of effort involved in doing them. The more you teach the more you must practice. without sacrificing the quality of the inhalation and exhalation. “We have to examine many factors to see what is the origin of what is known as a symptom and according to that we have to propose for this condition some Yoga which is not just Āsana. Yoga is a process which makes me understand how my mind is functioning and then reduces the turbulence of mind, any technique that helps this helps the person. We are reaching the human being through the mind; we are reaching the sickness through interaction at the mental level, with different tools of course. on ‘Science, Medical Conditions and Yoga as a Therapy’. “Yoga is a mirror of ourselves. – that we may not transmit exactly the way we have been taught. Before studying Prāṇāyāma one must understand something about the breath. 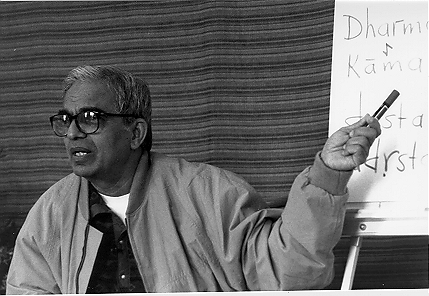 “My understanding of Prāṇāyāma is that the Kumbhaka should be an aid. The aim is to get a feeling difficult to put into words, but different from normal states. The question is how much does Kumbhaka play a part in this? When the body is disordered…………. make use of the body to reduce. 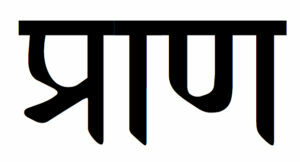 Uḍḍīyāna Bandha is a pre-requisite for the other two Bandha……. If you are not in a hurry you will enjoy the process. 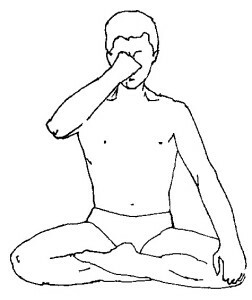 The Āsana in which you sit can alter the characteristics of the breath. The quality of our breath expresses our inner feelings. “Do not make a style or fashion out of Kumbhaka. “If I had a student I would give more respect to the exhalation. 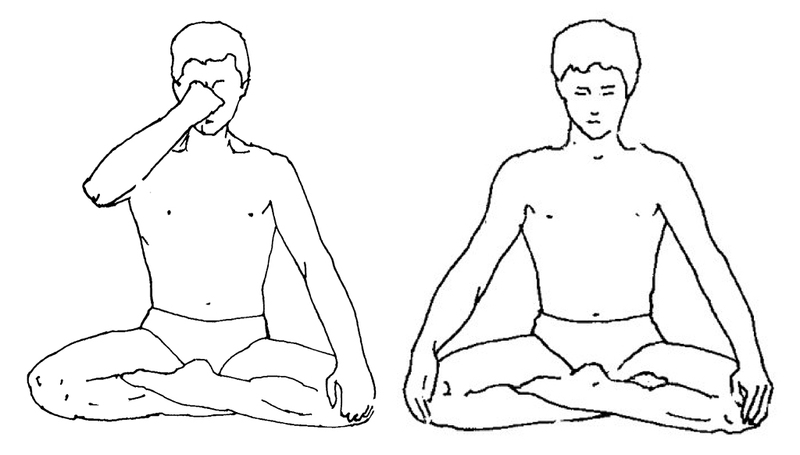 The course would be based on the observation of the exhalation in Prāṇāyāma and Āsana. This would give the type of Prāṇāyāma and for which Āsana. 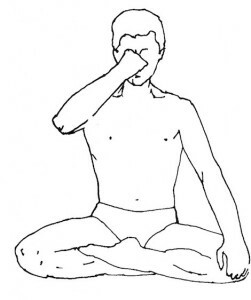 One should see what is the response of the exhalation in the posture or when sitting. if any problem then the cycle should be completely changed. One must give respect to the exhalation. One can get an idea by the position of the stomach. Yoga is a simple system that does not require any equipment…..
“Many years ago my father said that Yoga is a simple system that does not require any equipment. 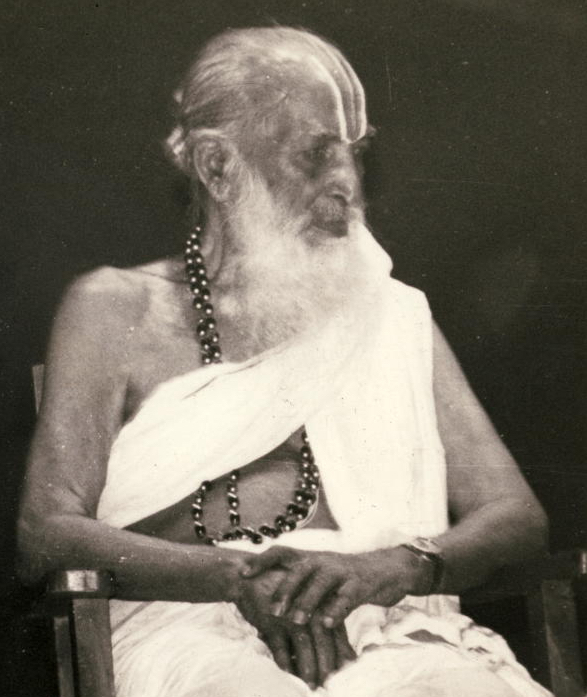 The purpose of Āsana and Prāṇāyāma are twofold….